Founded in 1972, brings international and Dutch folklore on stage with live music. All dances have been adopted for stage performance, while authentic elements have been preserved as much as possible. When performing abroad Ralda shows a variety of Dutch dances, which are performed in traditional Dutch costumes from different parts of the country. The dancers are accompanied by our live orchestra. 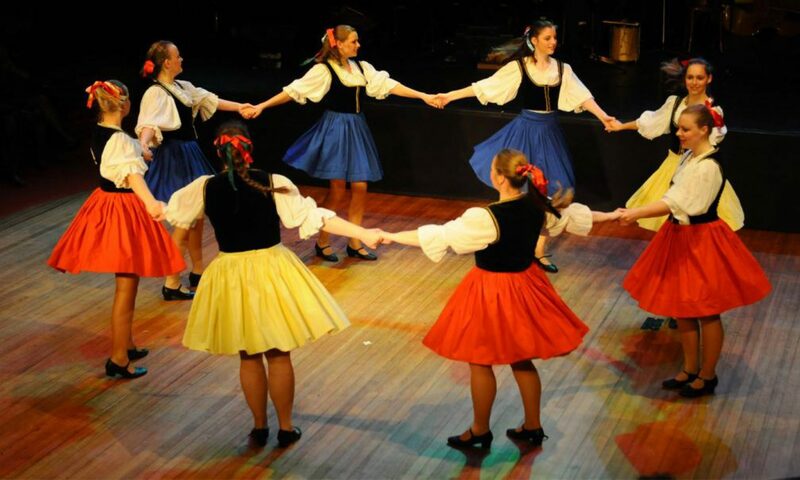 Beside performances on stage, Ralda also offers the opportunity to folkdance recreationally for children, teenagers and adults. During it´s excistence, Ralda has participated in festivals in many countries, like: Germany, UK, France, Poland, Slovakia, Finland, China, Brasil, USA, Chile, Latvia, Belarus and Turkey. Ralda’s performances are generally considered to be cheerful, authentic and diverse.